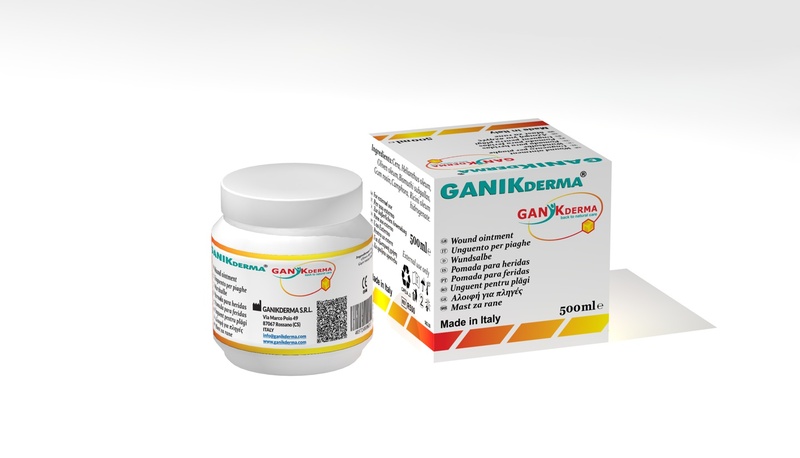 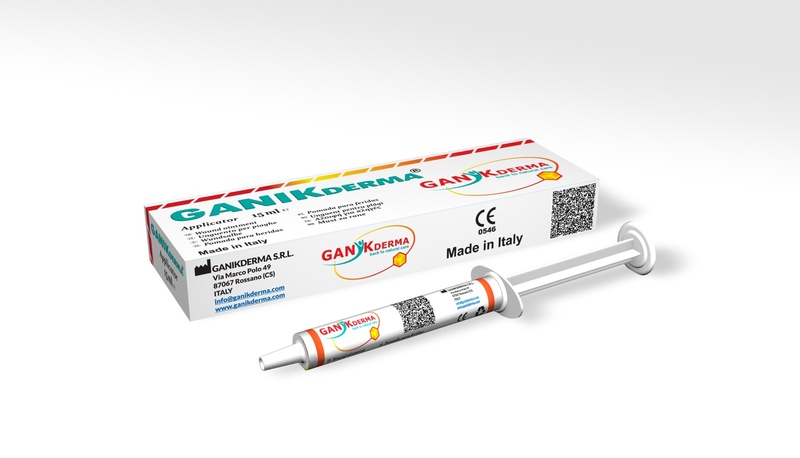 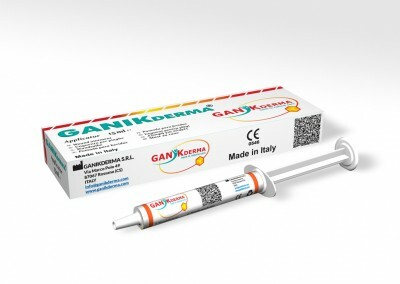 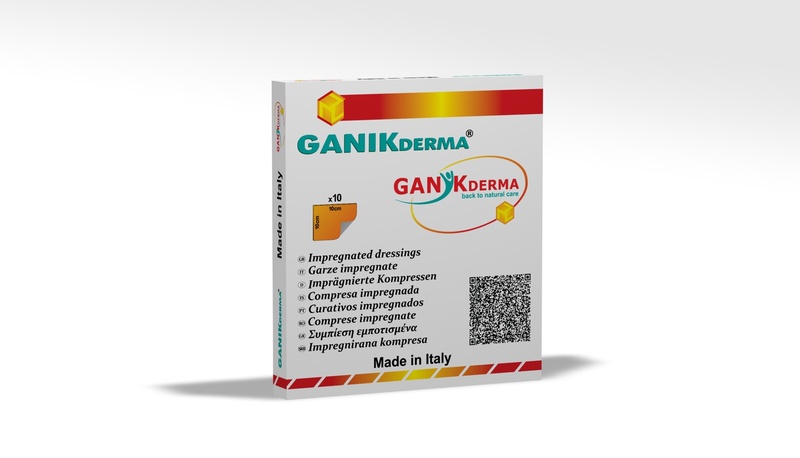 Our brands include GANIKDERMA® wound impregnated dressings, tubes, applicators and recipients with wound ointment, which offer the solutions in all phases of wounds healing process and of dermatological affections. 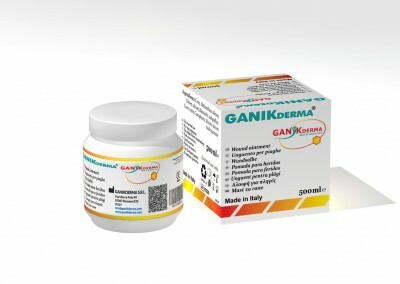 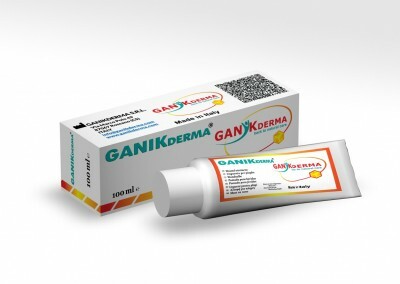 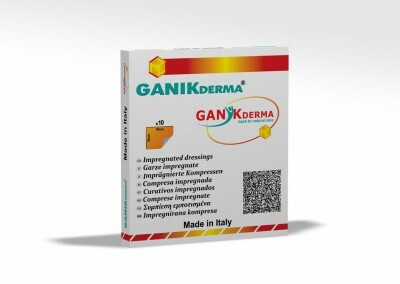 The goal of GANIKDERMA S.R.L., thanks to its products in which composition we find natural ingredients, is to restore your smile and confidence during hard times, when your health is affected by problems related to acute wounds (burns, dermabrasions, etc. 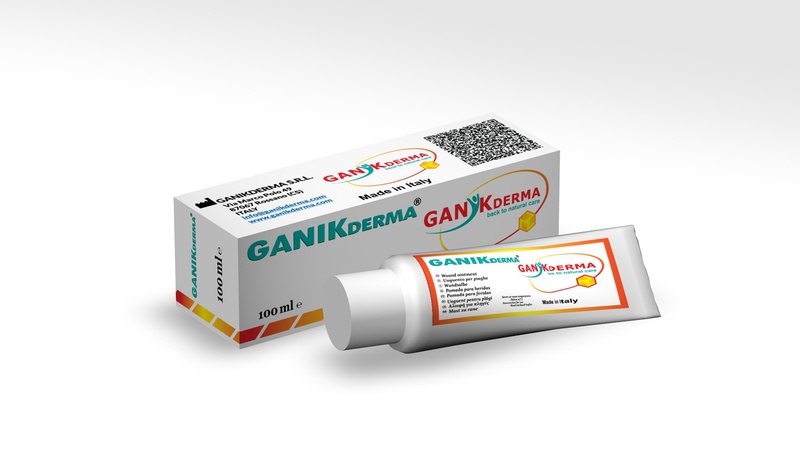 ), chronic wounds (ulcers, pressure sores) or skin diseases (eczema, contact dermatitis, psoriasis).